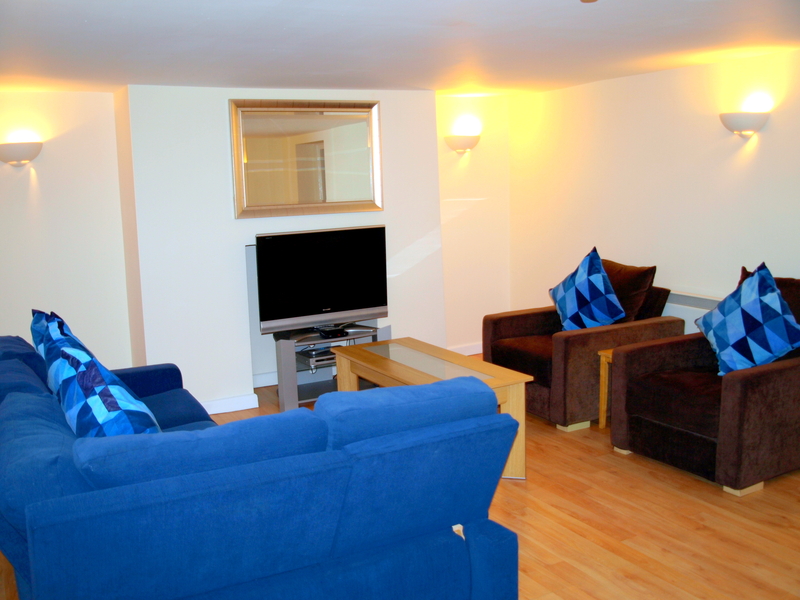 Spacious lower level apartment sleeps 2-8. 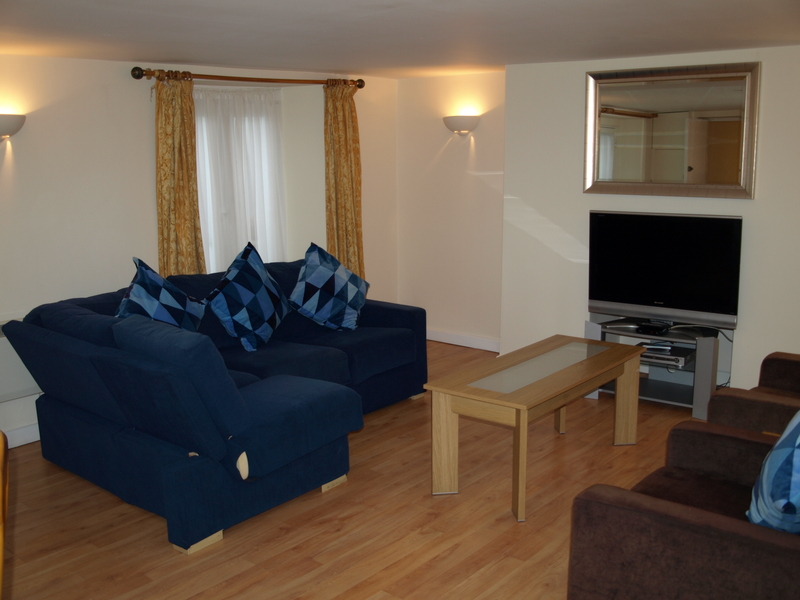 It is furnished and equipped to a very high standard, with a large lounge and dining room. 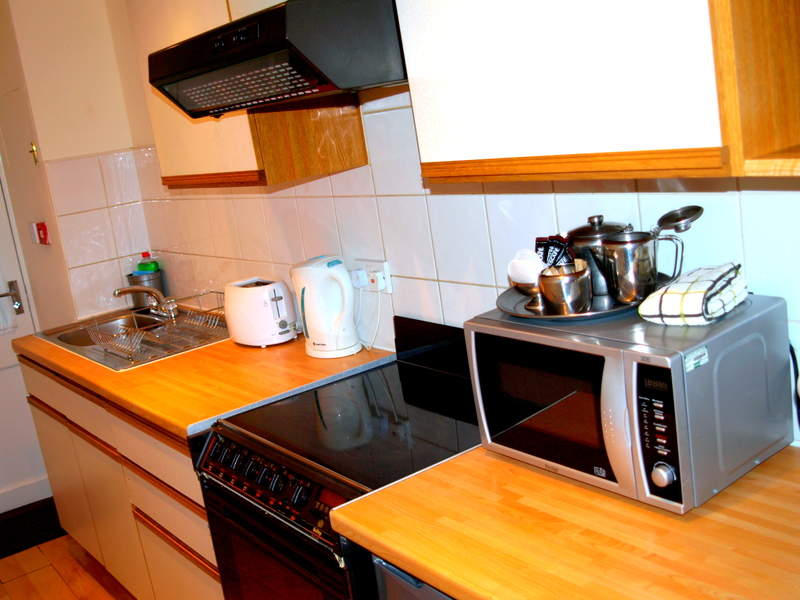 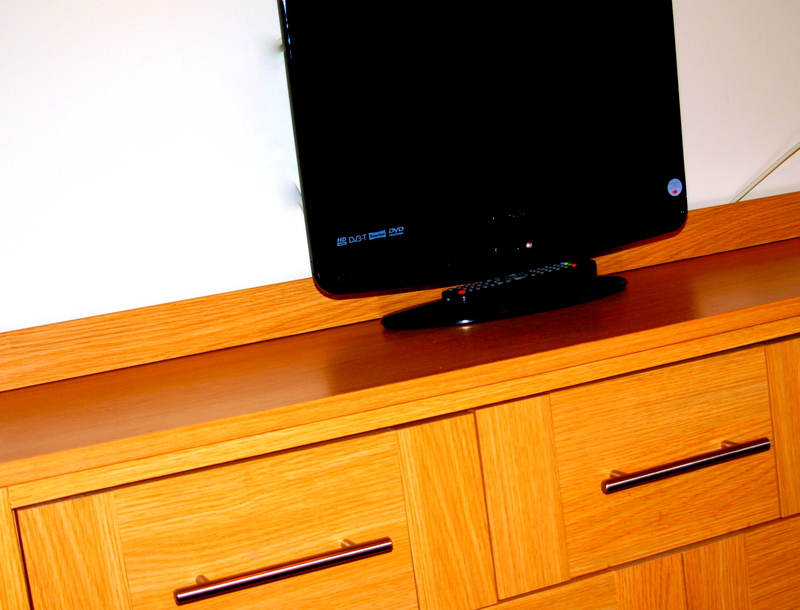 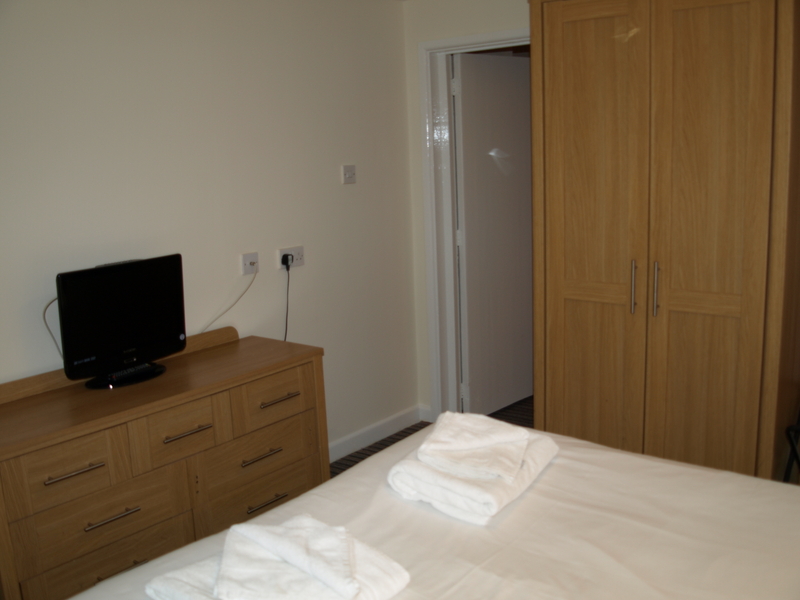 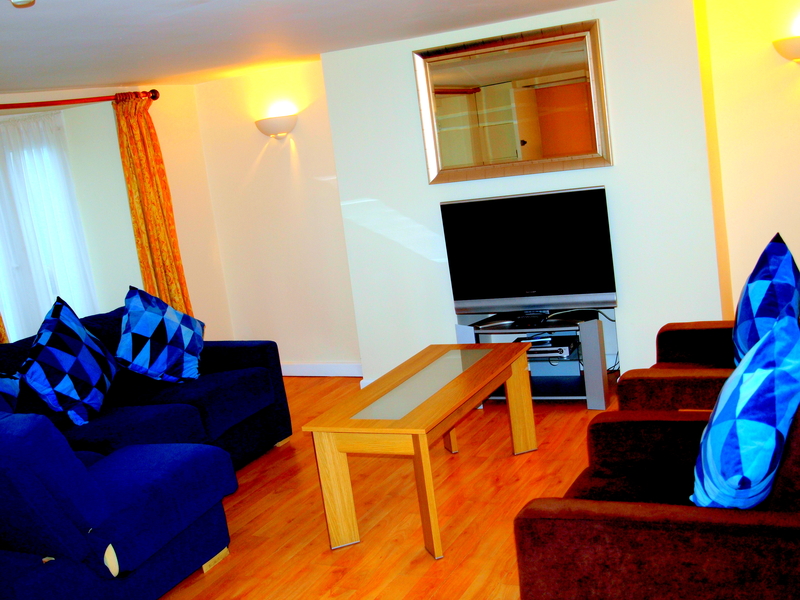 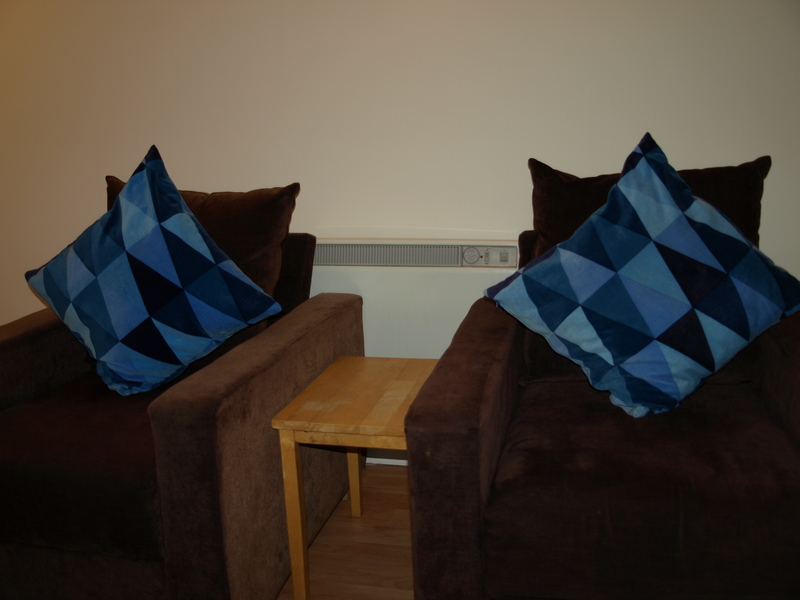 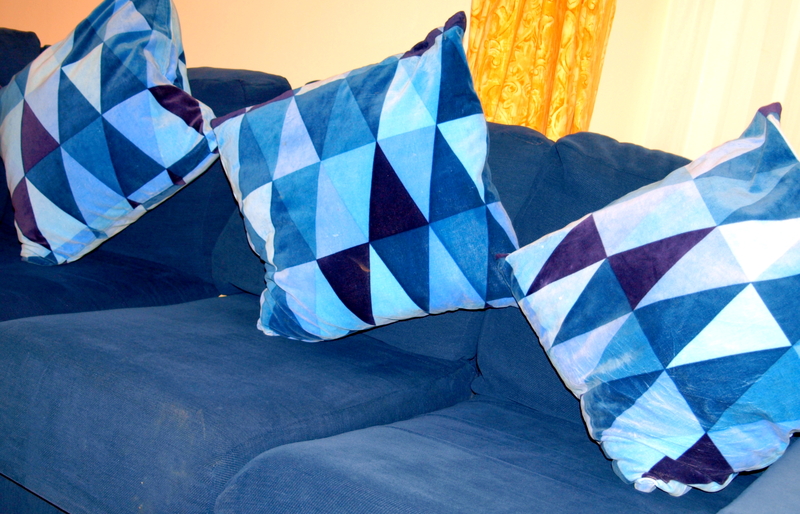 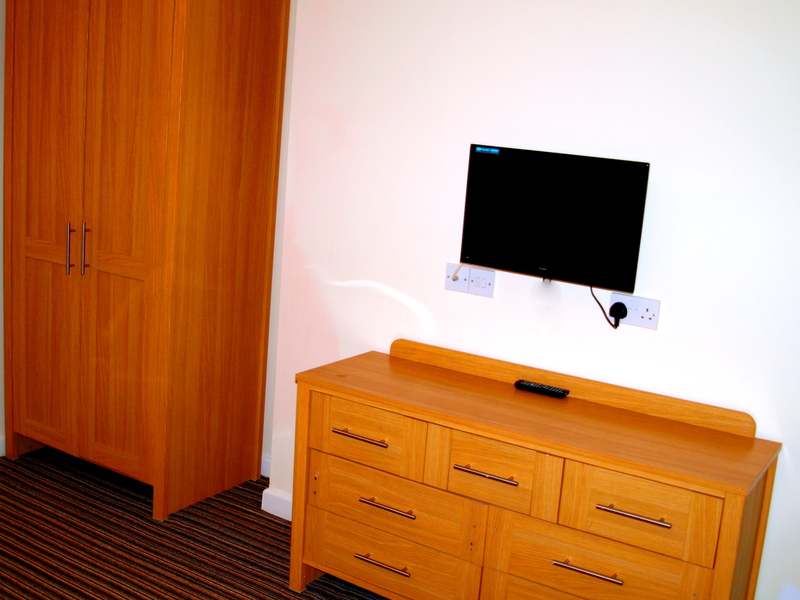 For your comfort you have a furnished area for relaxing and dining in, a fully equipped kitchen and two en-suites. 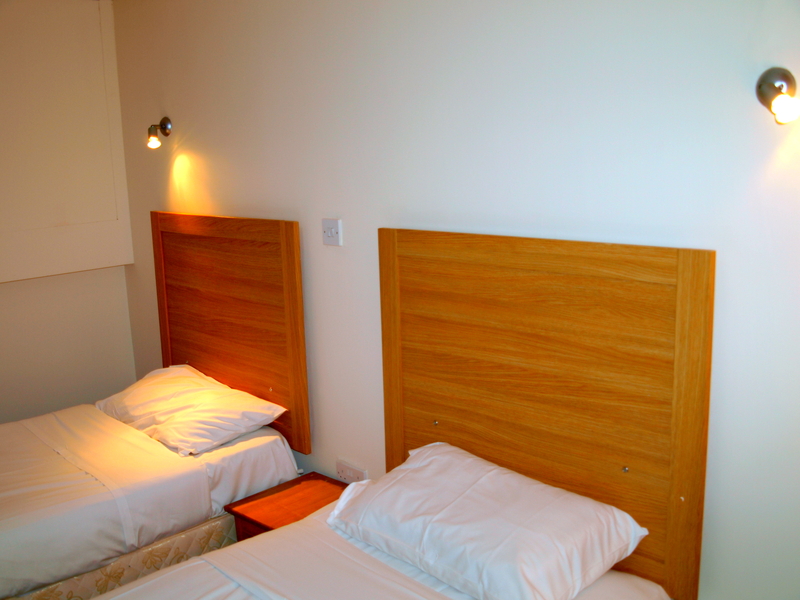 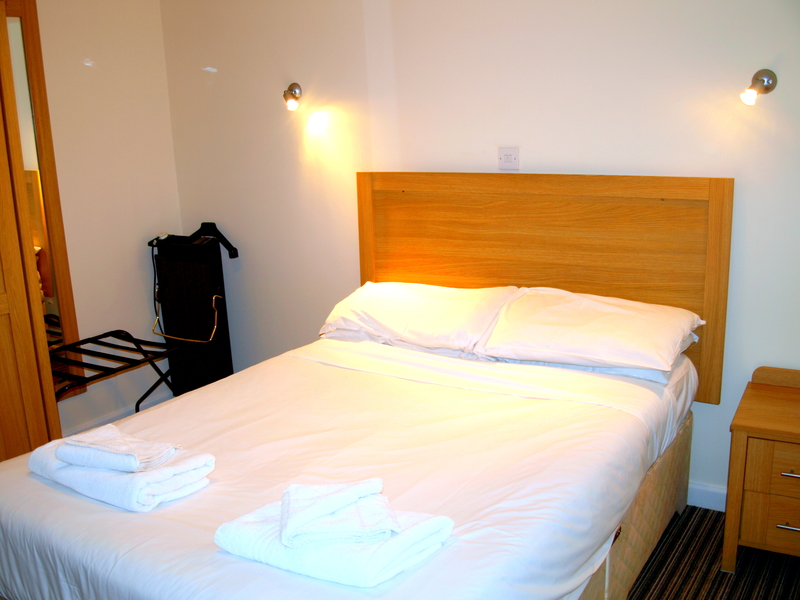 Bed linen and complimentary toiletries are provided to help make your stay is made as comfortable as possible. 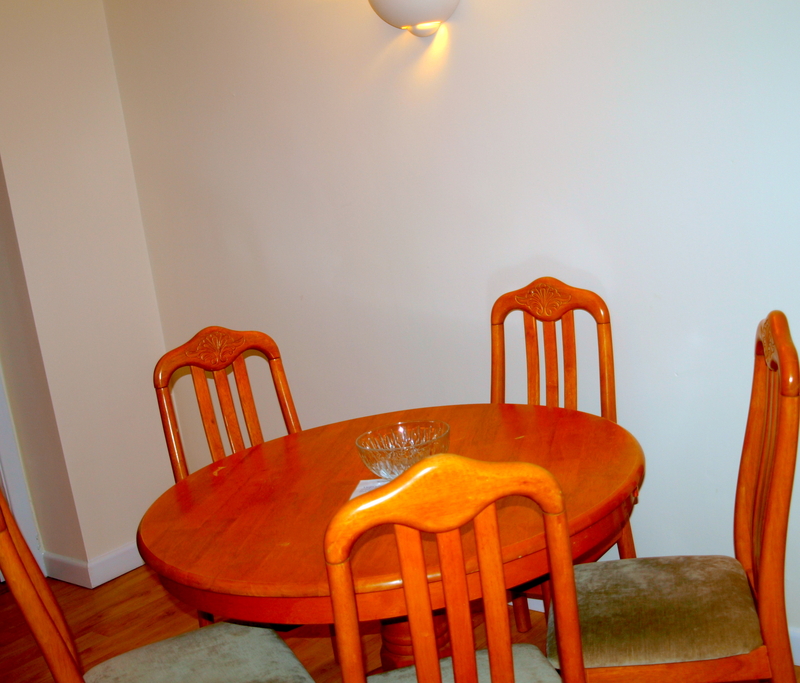 Check availability and the best available rate, without obligation. 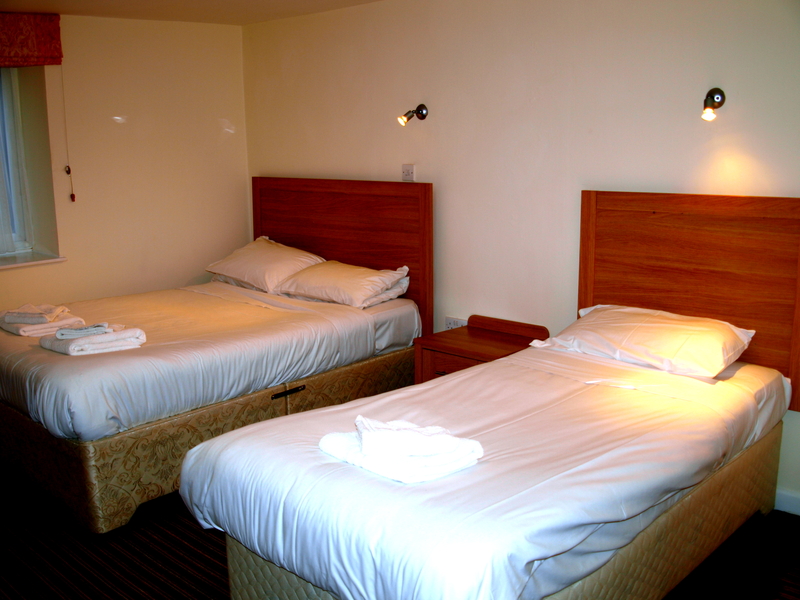 SPECIAL MID-WEEK 4 night and WEEKEND 3 night breaks. 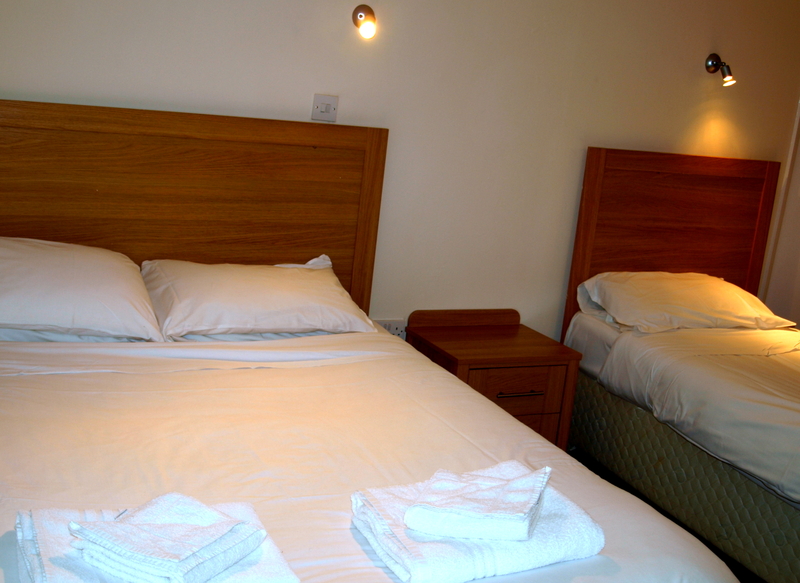 In addition to the adjoining restaurant you have a wide selection of fine restaurants, bars and shops close at hand and just a short stroll along the Victorian promenade and sandy beach at Weston-super-Mare. 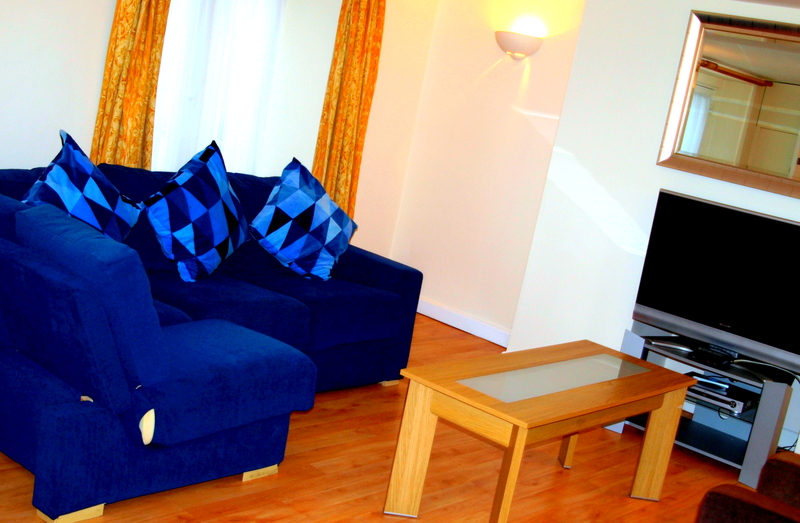 Nook and Harbour Holiday Apartments – self-catering holiday apartments in the heart of Weston super Mare. Call 01934 635041, email enquiries or Book Online at Nook and Harbour Holiday Apartments.